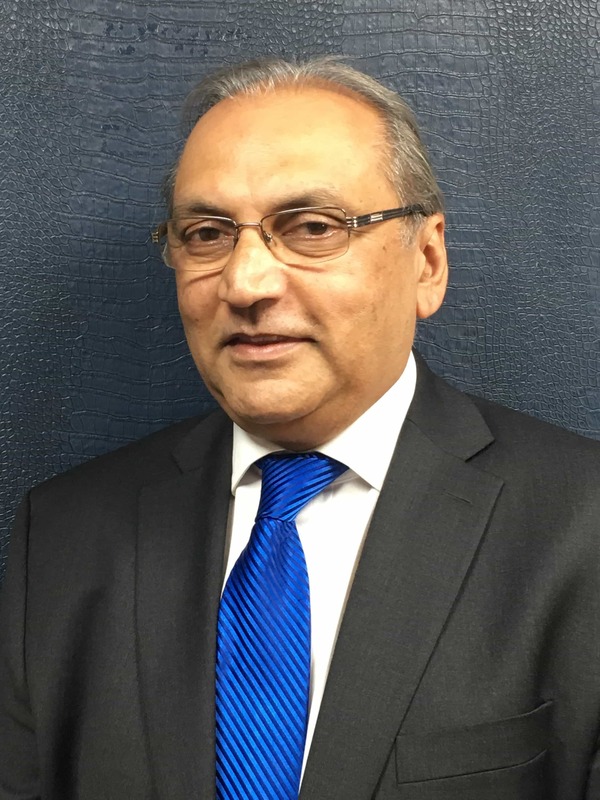 Kish Desai came to the USA in 1984 and worked as a hotel manager in Orlando before buying a closed property in Montgomery, AL and with renovations reopened as a thriving hotel for 8 years prior to selling it. In the preceding years, Kish has managed to develop several new hotels and to acquire some assets all in partnership with other investors. Married since 1983 to Smita, they have three children – Manisha is eldest daughter followed by two boys Sanjay and Vishaal. Interests in sports, traveling, Vedic culture and relay of Vedic culture to Asian Indian Youth.